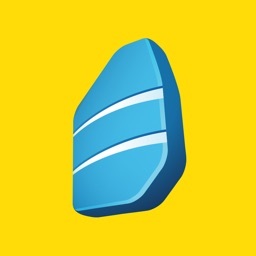 Fluent Forever by Fluent Forever, Inc.
Fluent Forever takes a unique approach to helping you learn a new language. 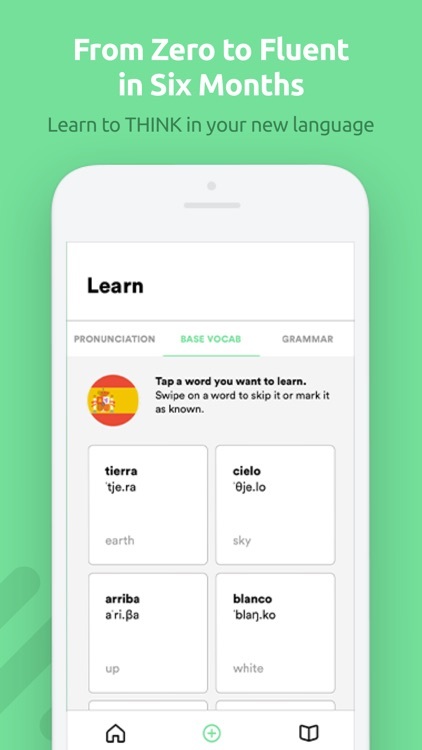 Inspired by a bestselling book, the app will quickly dive in to teaching you correctly pronouncing and hearing sounds of the selected language. There are seven different languages to start learning. 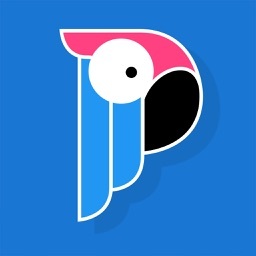 A revolutionary language learning method developed by Gabriel Wyner, an opera singer who needed to learn multiple languages quickly and retain them forever. 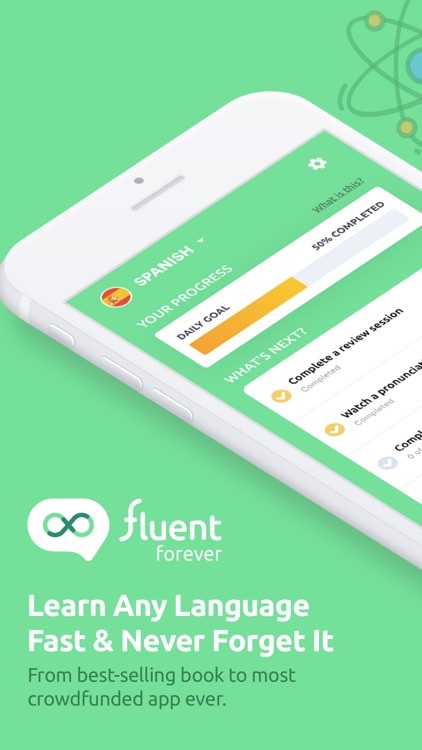 Fluent Forever's products have evolved from pronunciation trainers into a bestselling book and now into the most crowdfunded app in history. Discover the immersive mobile experience designed to rewire your brain into fluently speaking any new language and hack your memory to remembering it forever. 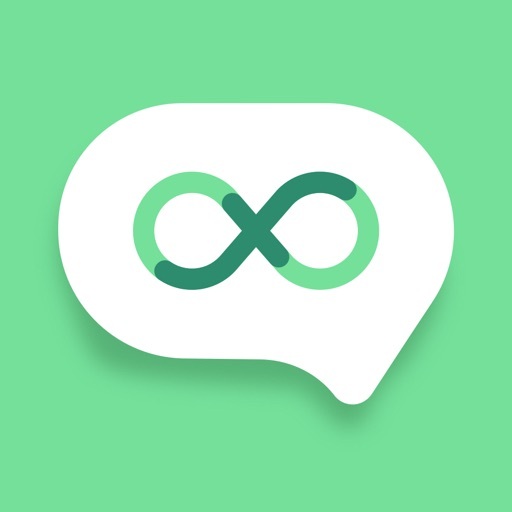 HOW IS FLUENT FOREVER BETTER? Rather than distract or briefly entertaining you like other "gamified" language apps out there, Fluent Forever doesn't waste your time with inefficient "bite size" lessons - instead, it immediately gets you correctly pronouncing and hearing the sounds of your target language, then efficiently has you learn the most frequently used words and push them into your longterm memory, and finally has you naturally build sentences using words you know and practice your speech to fluency. In short, if you're serious about speaking a new language, Fluent Forever will get you there faster. 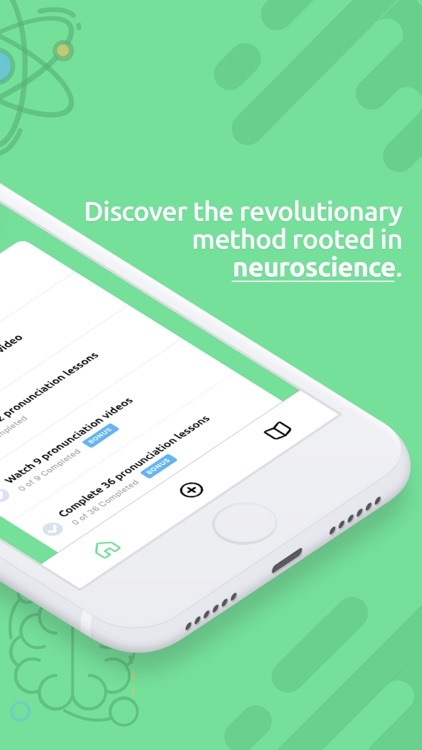 The foundation of our proven method, as detailed in Gabe's bestselling book, is based on the principles of personalized flashcard creation and spaced repetition, extremely powerful learning tools that optimize your brain’s memory abilities. So not only will you learn a language quickly, you’ll never forget it. You need to learn what a language sounds like before you can learn how to speak it. Our powerful tools like detailed instructional videos, mnemonic imagery and minimal pair tests will train your ears in the sound system of your new language. Within weeks you will understand the sounds of your new language, and you can begin learning words. 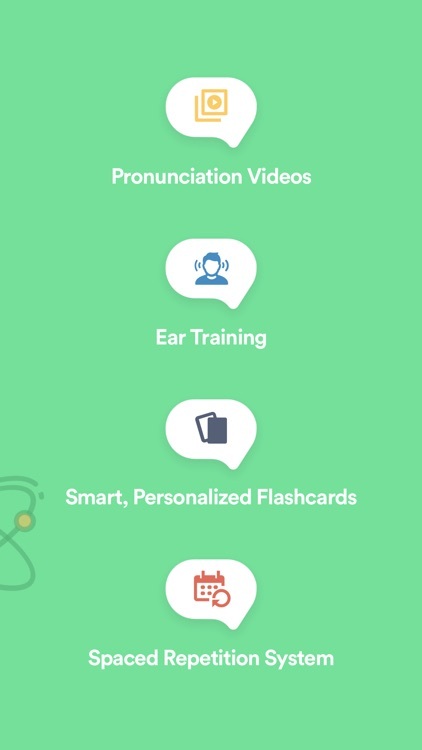 By creating personalized flashcards using our memorable word association system, you will rapidly learn the most used words in your new language. You will then push these new words into your long term memory by reviewing your flashcards using our automated spaced repetition system. Once you learn the most used words in your language you can begin learning sentences. 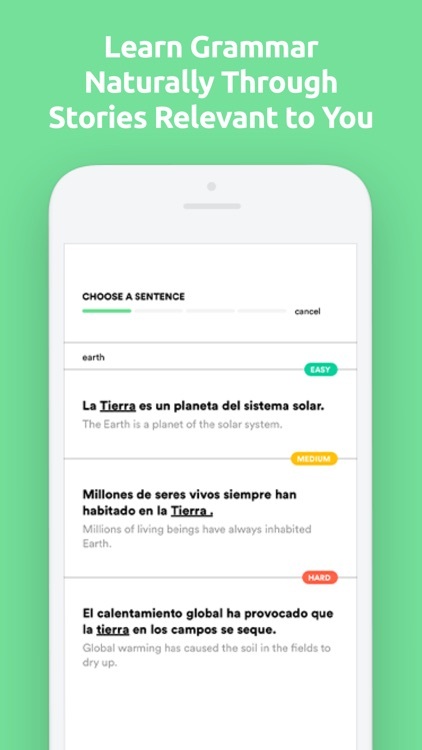 By visualizing how your new words fit into sentences about topics you’re interested in, you will naturally learn grammar through immersive stories, as opposed to boring lessons or complex conjugation tables. You will never be forced to learn words or grammar you don’t need or want to learn. Spanish (Latin American & Castilian), French, German, Italian, Portuguese (Brazilian), Russian, & Korean. 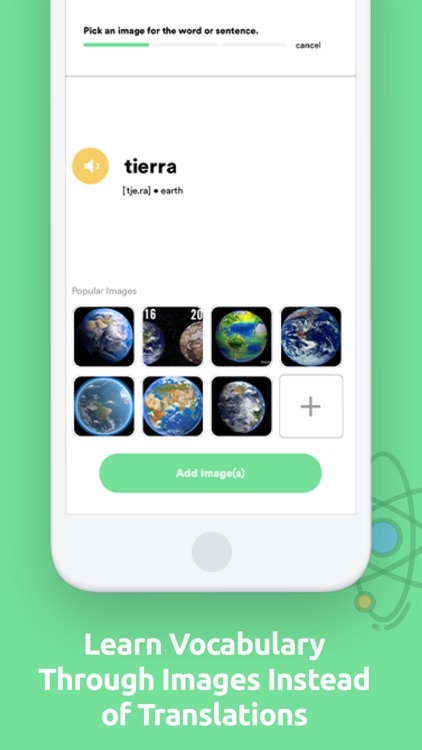 Try our revolutionary new app now to start your journey to real fluency. Payment will be charged to your iTunes Account at the confirmation of purchase. Fluent Forever subscriptions automatically renew. Your Account will be charged for renewal within 24-hours prior to the end of the current subscription period. You can cancel anytime with your iTunes Account settings. 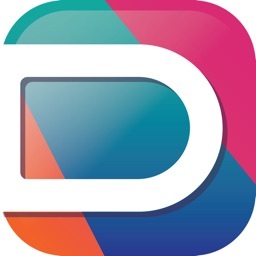 We don't offer an iTunes free trial and our trial period will continue even if you purchase a subscription.